Torrent verified. Downloaded 3 times. 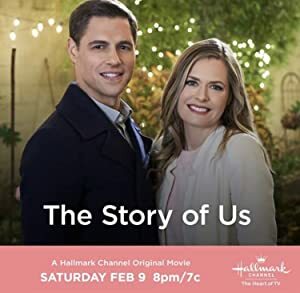 Jamie learns that her first love Sawyer is the architect of a development that wants to change her beloved neighborhood and threatens her bookstore. Can old Valentines help them see eye to eye? Plot: Small town bookstore owner Jamie Vaughn learns that hers and other struggling local businesses face closure by a powerful Portland property developer, led by architect and former flame Sawyer O'Dell. As Valentine's Day approaches and closure seems imminent, Jamie must not only hatch a heartfelt plan to save her beloved bookstore, but she must also sort out her past feelings for Sawyer.